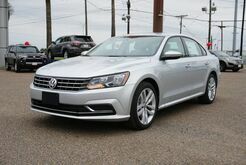 When a smooth ride is what you're looking for, you'll find all that plus so much more in the Volkswagen Passat. 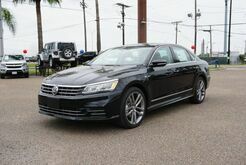 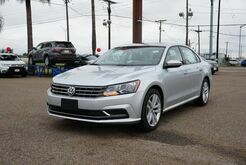 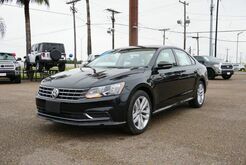 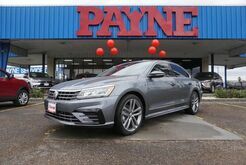 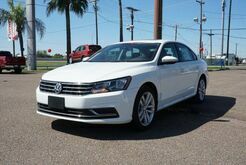 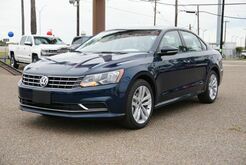 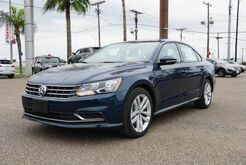 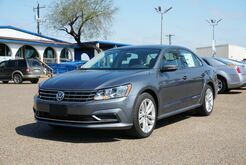 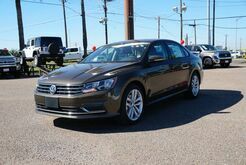 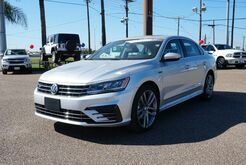 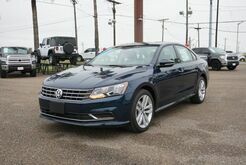 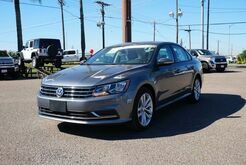 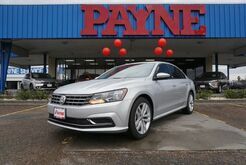 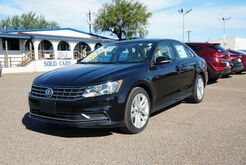 A fine combination of style, comfort and performance, the VW Passat comes equipped with a range of features ideal for a South Texas drive. 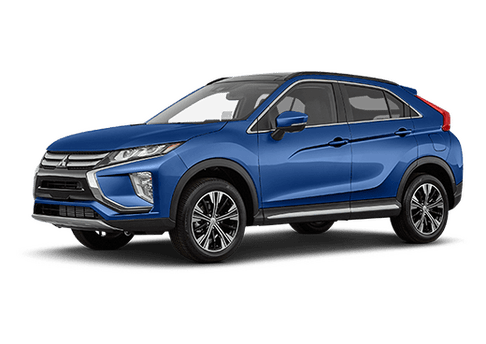 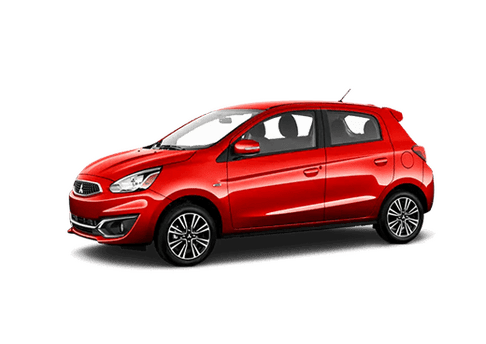 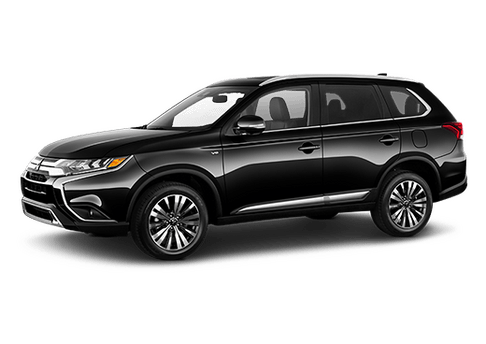 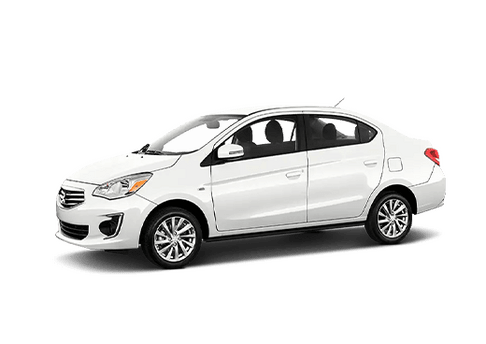 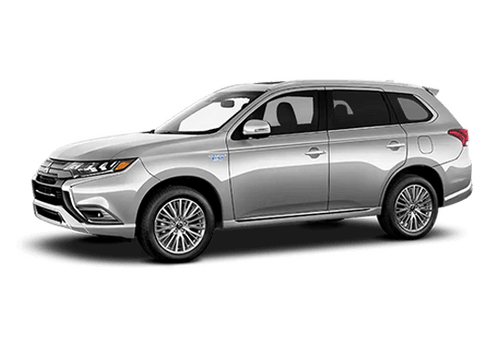 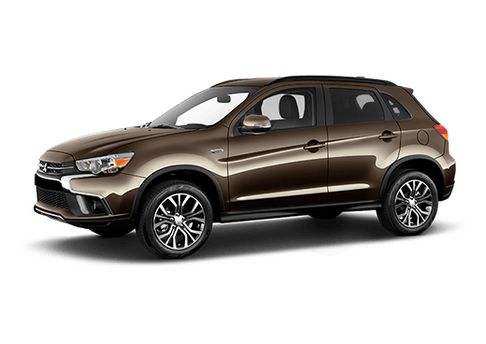 Choose from a variety of trims, including the SE and SEL Premium, which includes features like a Fender Premium Audio System, lane departure warning and leather seating surfaces. 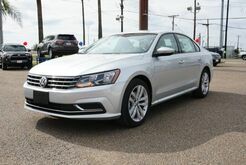 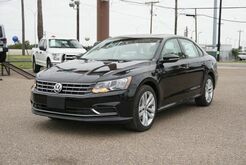 You'll find sleek features like this and more in our wide selection of Volkswagen vehicles. 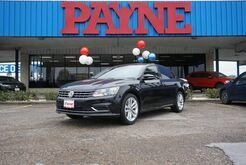 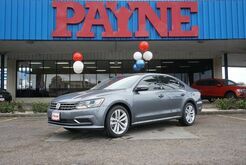 Whether you're in Edinburg, McAllen, Pharr or San Juan, our Payne Mission dealership is ready to help you find the car best suited for your needs.